Best ATM service in Honolulu, Maui, Big Island and Kauai. Provide technical services in the State of Hawaii since 1990. 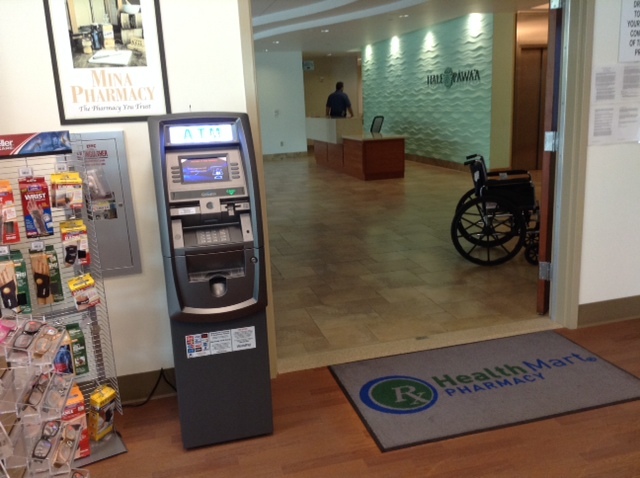 United ATM prides itself the most responsive and responsible service provider in the State of Hawaii. A national bank called us "a rare quality nowadays". United ATM provides a wide range of turn key service from ordering, shipping, installation, replenishment to regular 1st and 2nd line maintenance. In the past five years, United ATM achieved 99.75 percent of on time rate and 100 percent of repair success rate. In partnership with Cardtroics, a NASDAQ listed international ATM company adds wings to our ATM operations which ultimately benefit the local economy with added convenience for consumers. Please give us a call at (808) 944-8888 to see how we can enhance your business. United ATM's progammers and technicians able to perform the most challenging tasks that they had never confronted. No matter it is software glitch or hardware malfunctions, our crew can fix it with confidence. The reporting aspect is accurate in a timely maner. United ATM achieved its lowest lost ratio since its business inception which credit goes to our stringent hiring process and training for such incredible staff.